Many pre-school children spend at least a portion of the day in daycare centers. Oregon daycare centers have a duty to protect children from reasonably foreseeable harm. Accidents to children do not “just happen” and many accidents can be prevented if proper safety guidelines are followed, but sometimes they are the result of child neglect. When a worker accepts the responsibility to care for a child, a special relationship, requiring a heightened duty of care is, is established. If a child is coming home with marks or bruises inconsistent with playing; that should be investigated. Scraped or bruised knees or shins are common in children, but marks to faces, arms, legs, back buttocks should be considered suspicious. Missing tufts of hair may be a sign of hair pulling. Linear marks made by an object like a ruler, belt, hanger or hand should be immediate red flags and investigated. Abuse from another child (bullying), that goes ignored by adults, is also a form of child abuse. Frequently playing sick to try to avoid the daycare. Fear when being dropped off at the daycare. Sudden changes in behavior such as the use of bad or obscene language, obstreperous behavior, being withdrawn. Genital redness or soreness or trouble with walking or sitting. Coming home with rewards in the form of toys or sweets. Neglect is the most common form of child abuse. Neglect is when basic needs are not met, like leaving children without supervision, improper hygiene such as not enough diaper changes, insufficient hydration, and first aid. Unannounced visits to the daycare center are a good way of detecting neglect. If they try to keep you out or stall your visit, beware. 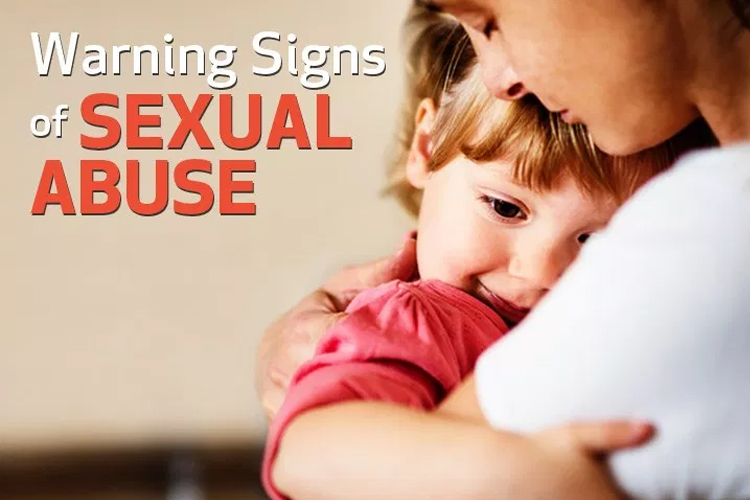 If you believe your child has been physically, sexually abused or neglected at their daycare center you should report it to the police or DHS. They can arrange for a child forensic interview with a trained professional to meet with your child to ask open-ended, non-leading questions about the daycare center. It is also important to meet with a child psychologist to discuss counseling for your child. And of course, remove the child from the daycare immediately. It is also a good idea to retain an attorney who is experienced in child abuse cases. You may be able to recover compensation for the cost of therapy, counseling, your child’s pain and suffering, and alternative day care services. The accident attorneys at Dwyer Williams Cherkoss in Oregon will help you hold the at-fault party accountable. For dedicated personal injury legal representation, schedule a consultation with the lawyers at Dwyer Williams Cherkoss. Call 1-800-285-8678 today.